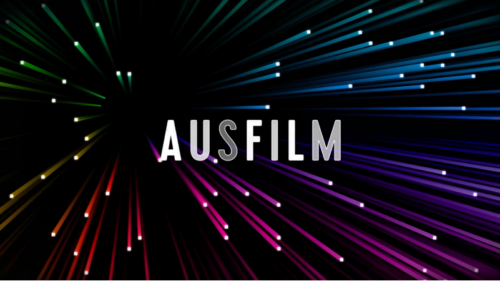 Ausfilm in partnership with the Australian Embassy Beijing and Village Roadshow Pictures Asia (VRPA) recently welcomed a delegation of leading Chinese filmmakers to Sydney for their first stop on an Industry Familiarisation Tour of Australian locations, Australia’s four major studio complexes, screen services companies, post and sound production facilities and visual effects studios across six states. 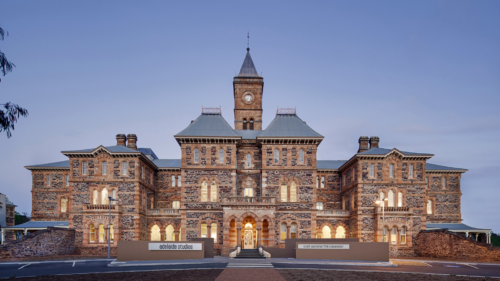 Screen NSW, Screen Queensland, Film Victoria, Screen West, the South Australian Film Corporation and Screen Tasmania are also supporting the tour and will showcase their states through assistance with location scouting, and facilitation of introductions to leading Australian screen businesses. The delegation’s trip to Australia is intended to build links between Chinese and Australian government screen agencies such as Screen Australia and both countries’ screen industries to encourage more Australia-China feature film co-productions, and attract Chinese feature film productions to film and complete their post-production and visual effects in Australia. 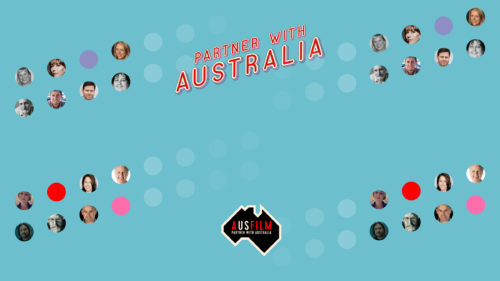 This initiative follows on from the successful inaugural familiarisation program held last year with companies from Sparkle Roll Media, InjoFilms, Ruddy Morgan and Hero Films and is a result of the six-year collaboration between Ausfilm and the Australian Embassy in Beijing, built through the now-annual Australia-China Film Industry Exchange. 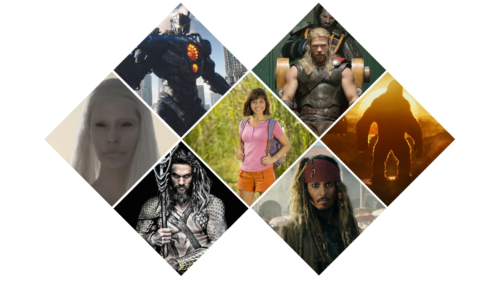 The initiative is once again being co-sponsored by Village Roadshow Pictures Asia, with Ellen Eliasoph, President & CEO of VRPA, joining the tour in Australia.